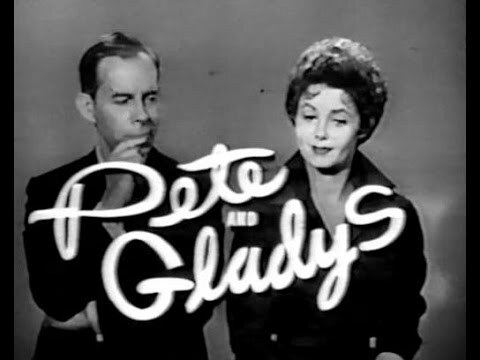 This is an old television sitcom that starred Harry Morgan and Cara Williams. It involved the typical familial situations, usually brought on by Gladys' lack of common sense or overreaching confidence. Williams was one of the prettier of the female comediennes, with large, expressive eyes. It was an entertaining program. Some of the episodes are currently available on YouTube.